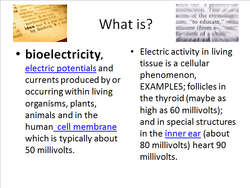 Every cell is electrical what did you eat today that had electricity in it? Do you know that Breast milk has bio electricity. 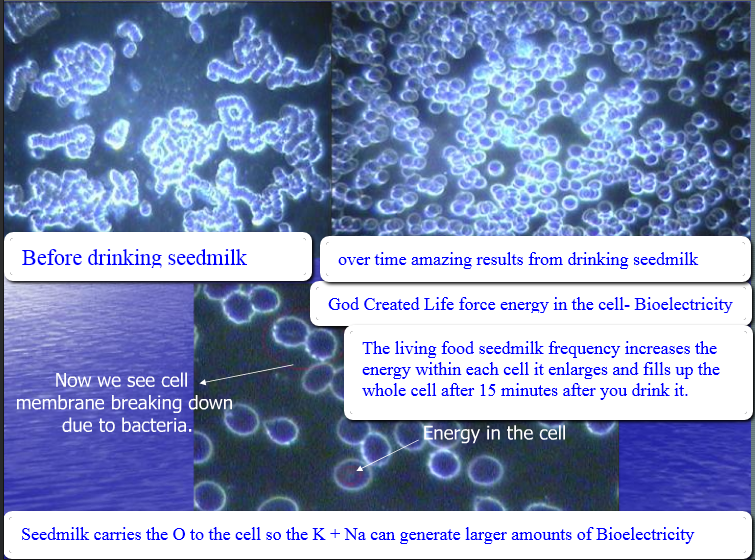 Seed milk is natures breast milk for your cells. SEE WHAT I SEE! Understand what I know to be truth. Protect the integrity of all life: cellular division continues daily we just forget, cellular food, cellular environment, cellular exercise, cellular communication. What would you feed these newborn cells? We forget that we create new born cells daily, yet we don't treat the environment and care for our NEW cells like you would a newborn baby. We wouldn't give a newborn things like preservatives,GMO, MSG, food coloring, and chemicals we couldn't pronounce intentionally. The newborn and individual wants to be loved, wanted and valued we are here to create something only you can create. Protect the integrity of the cell. If we learn how to protect the health of the cell, we will learn how to protect each other and our loved ones. 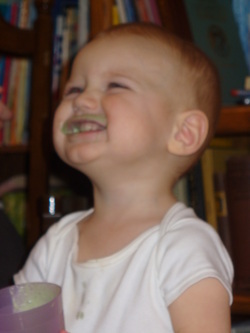 "Seedmilk is a life changing event"
Seed milk is living food - natures breast milk for every cell in your body . it is God's created perfect live force energy food.